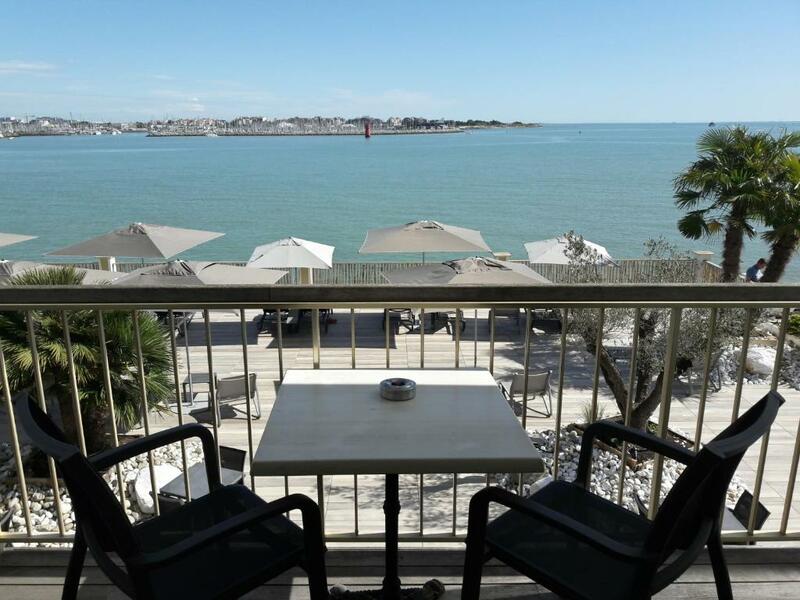 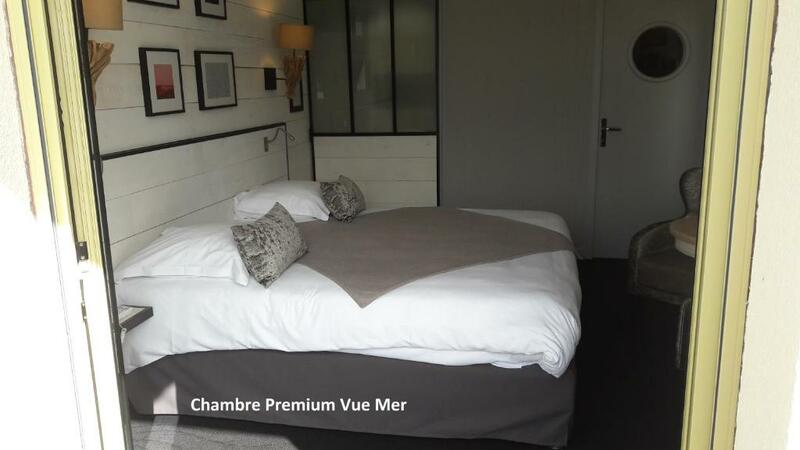 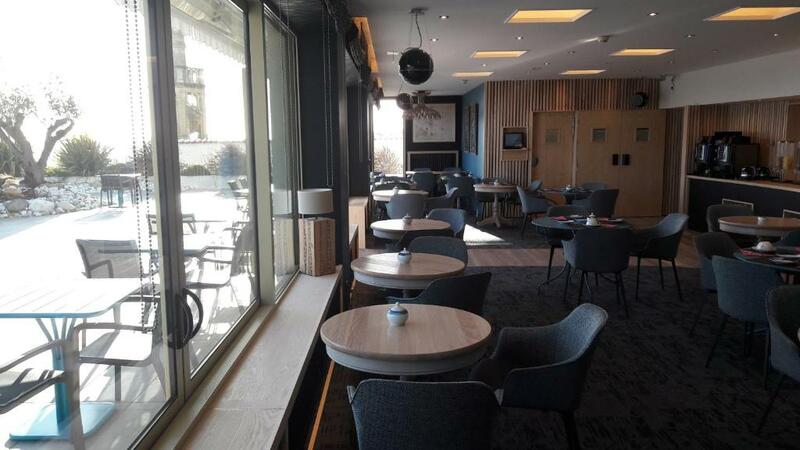 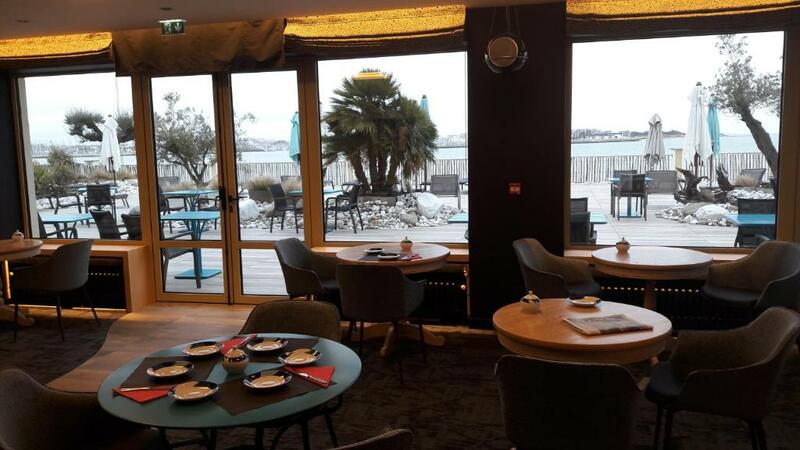 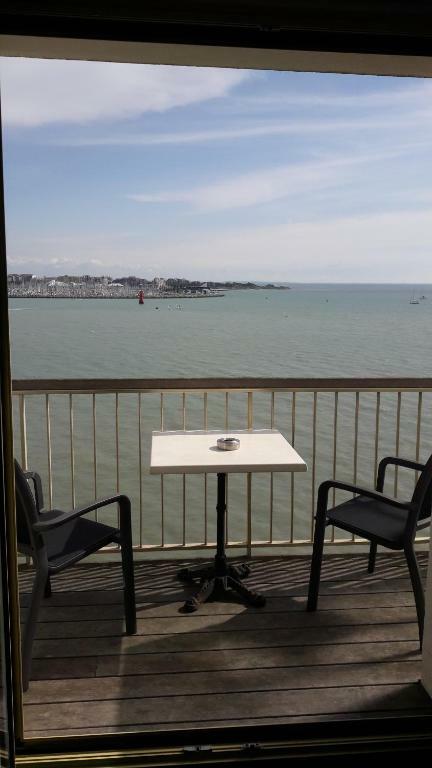 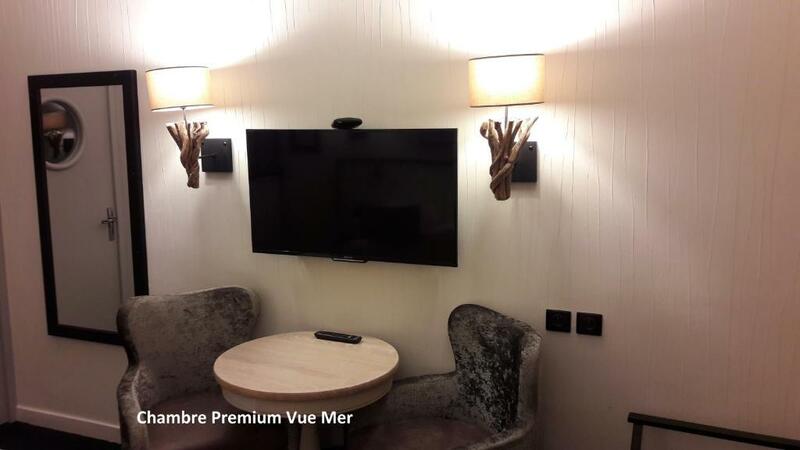 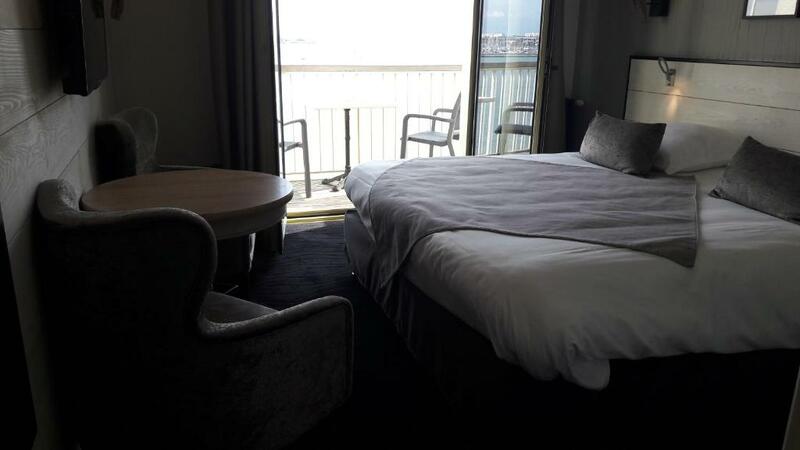 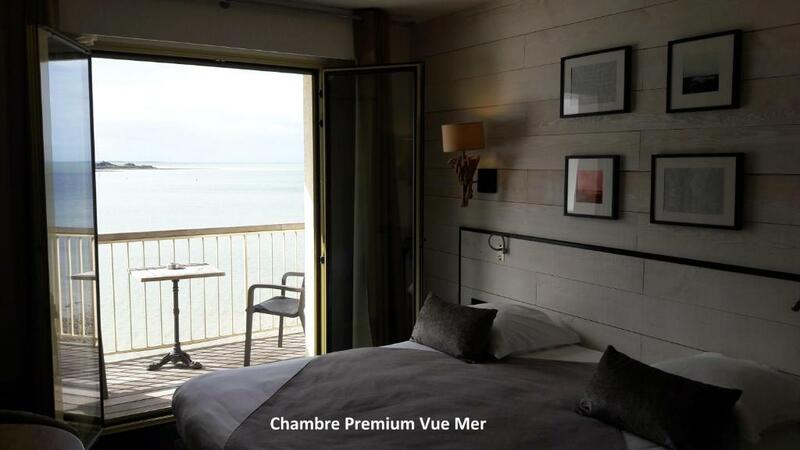 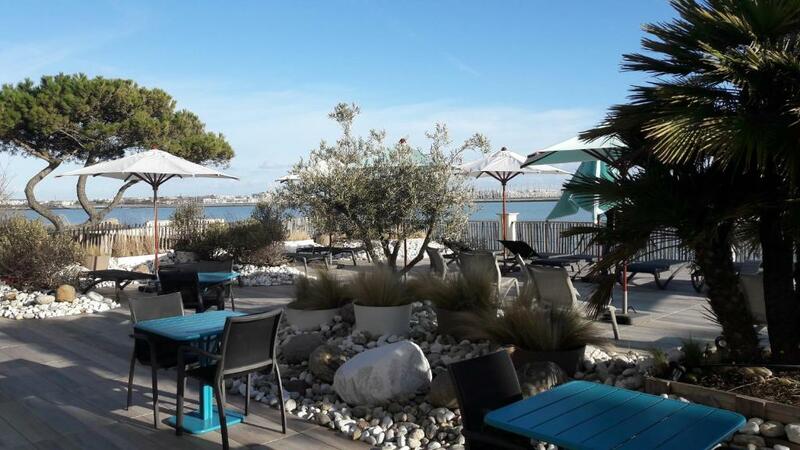 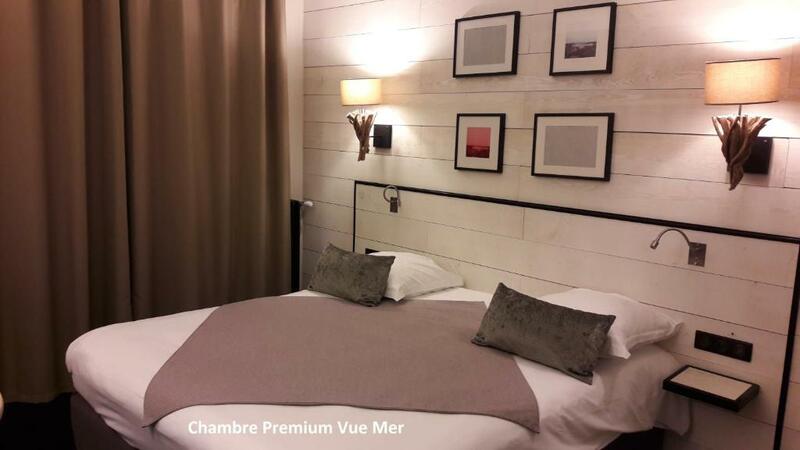 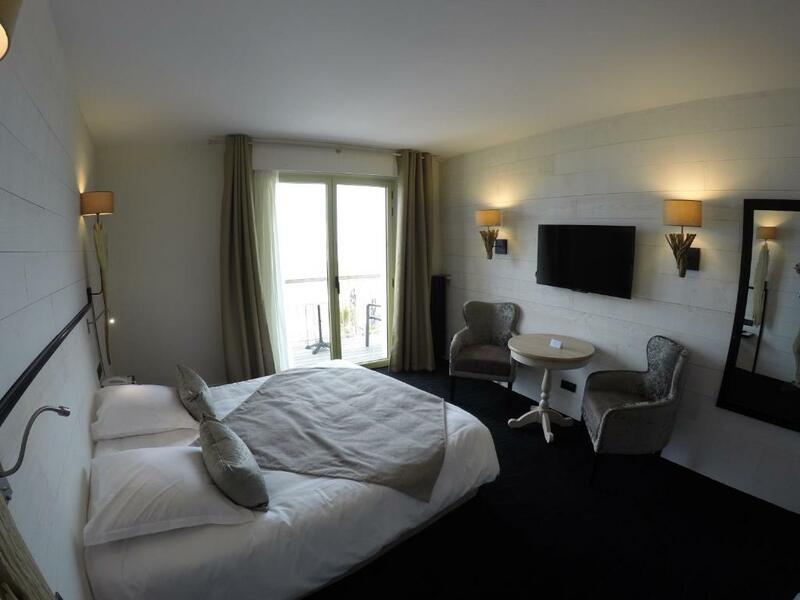 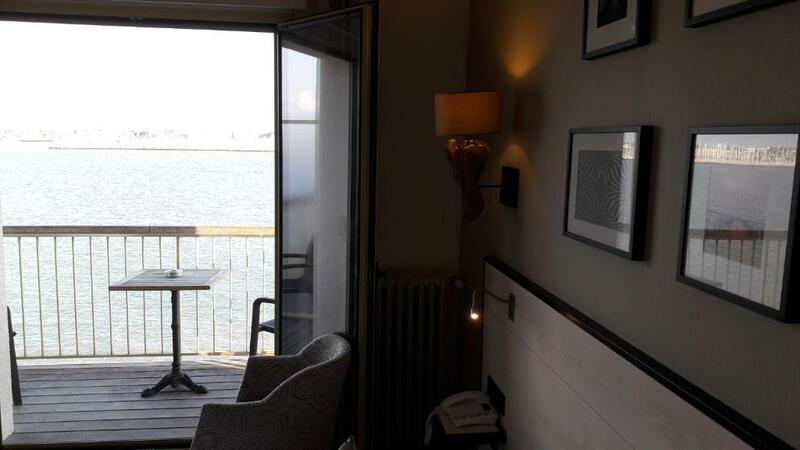 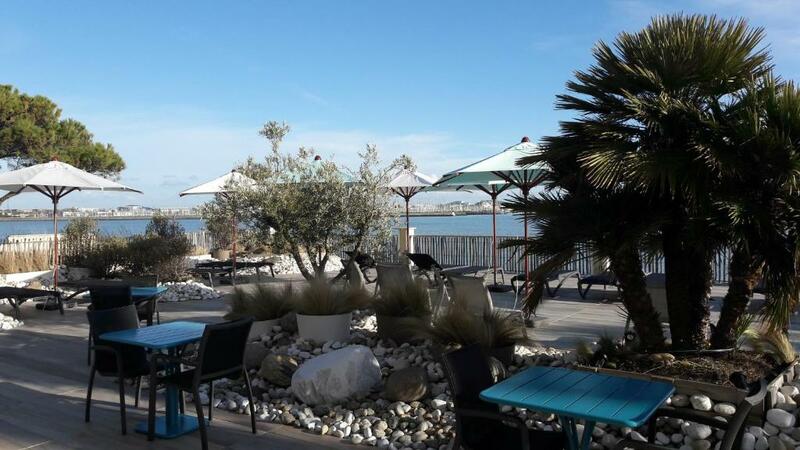 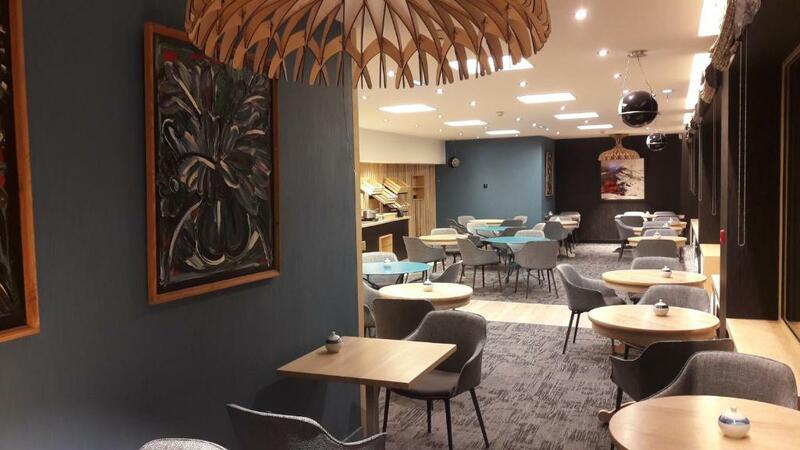 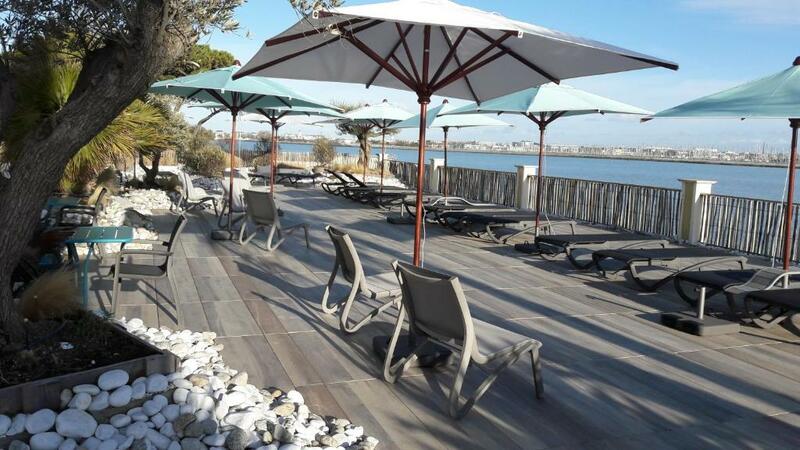 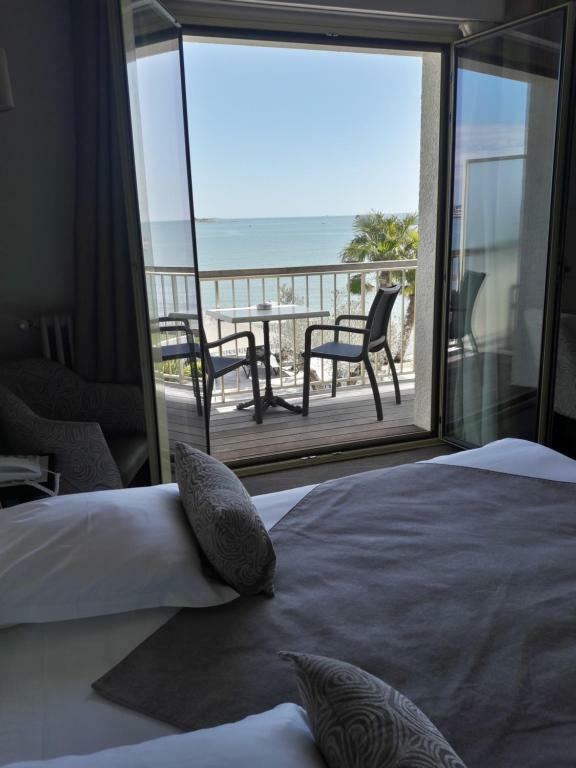 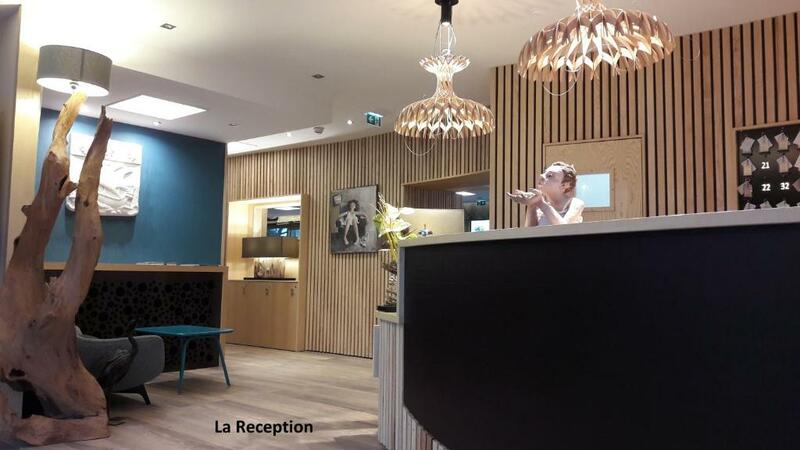 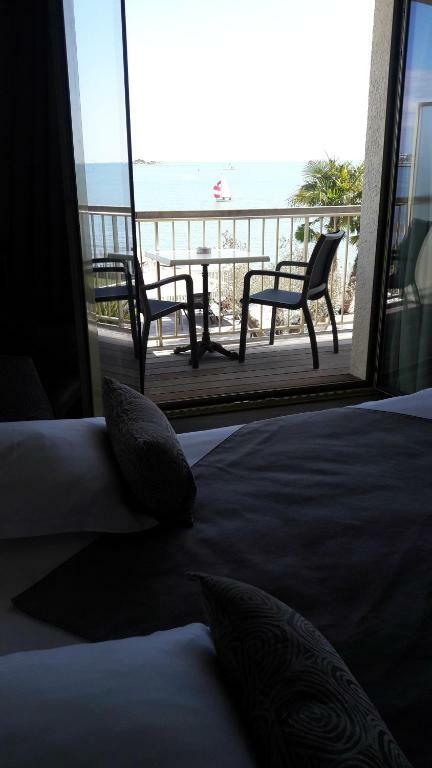 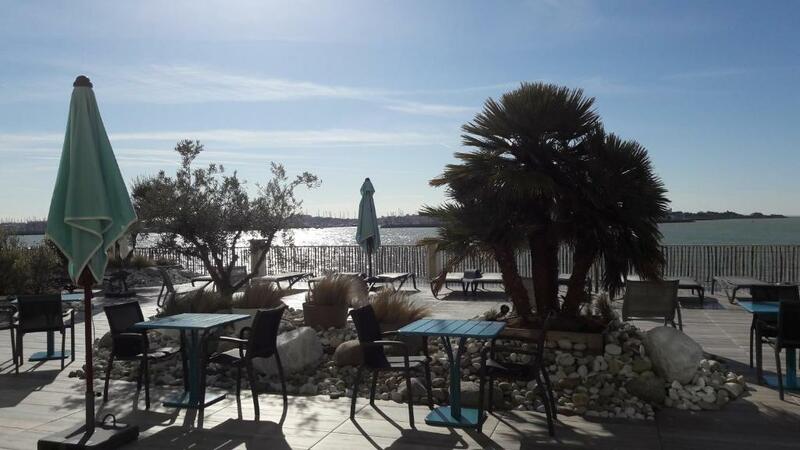 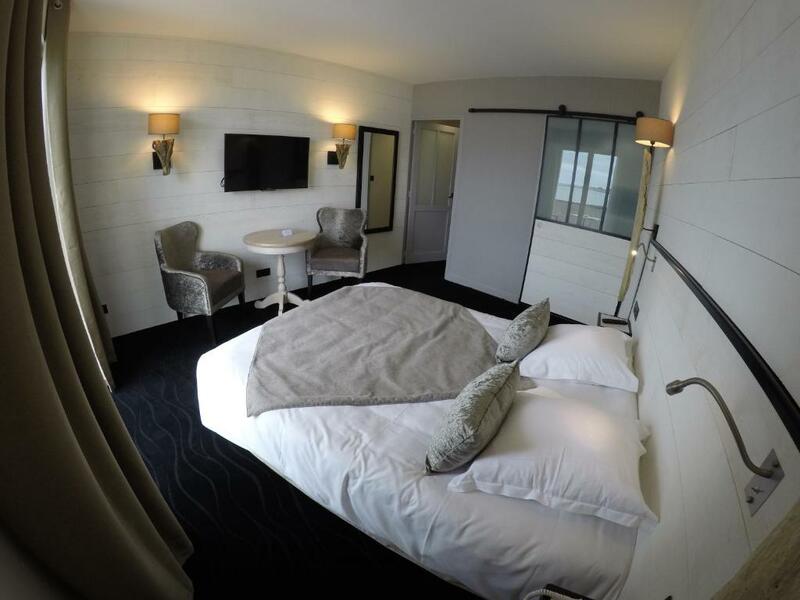 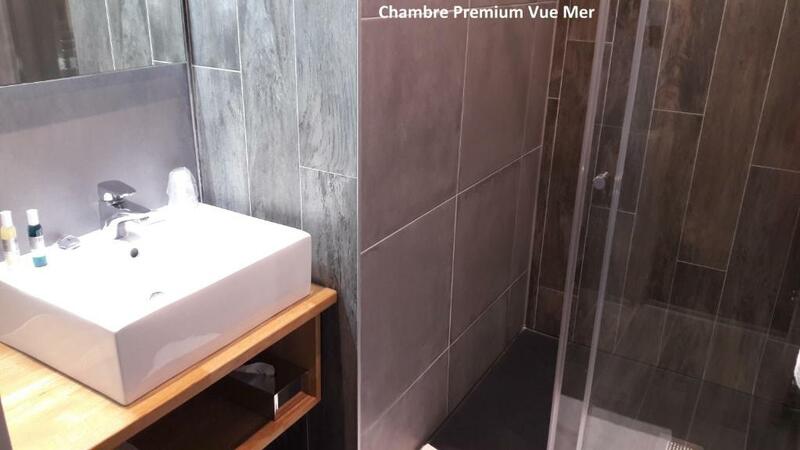 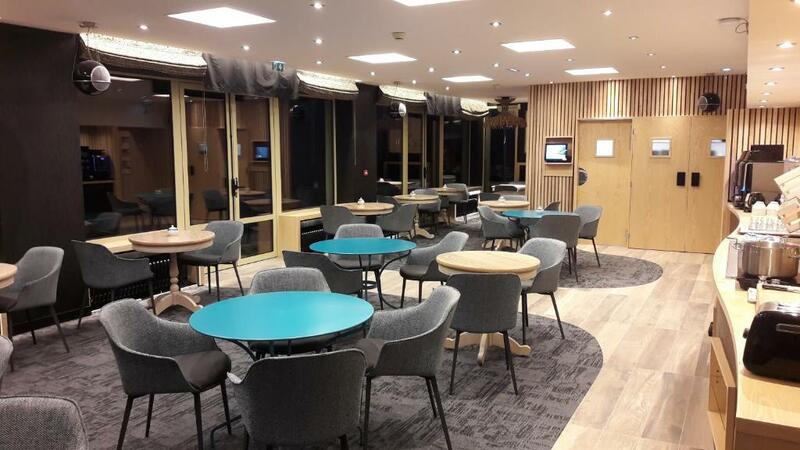 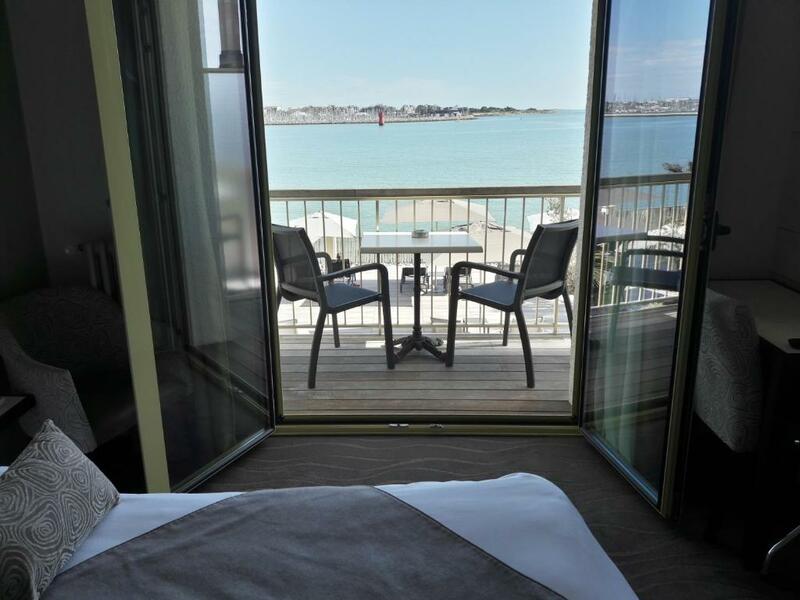 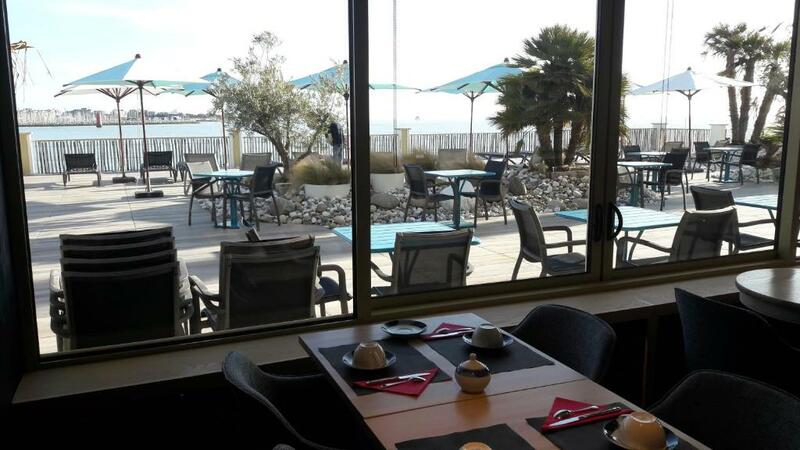 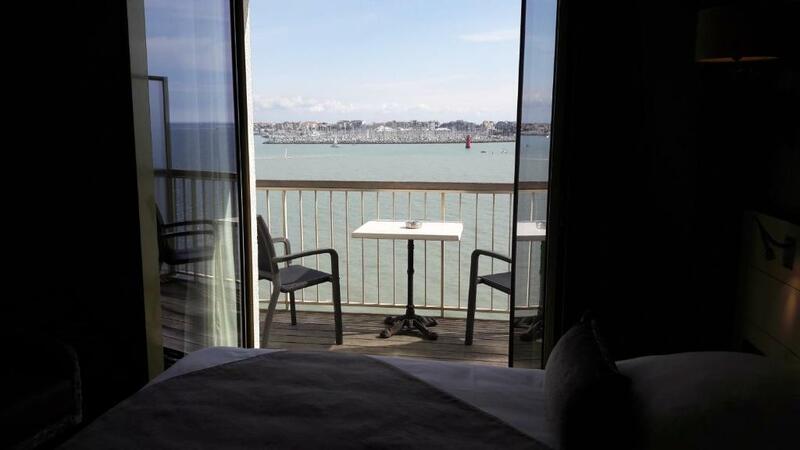 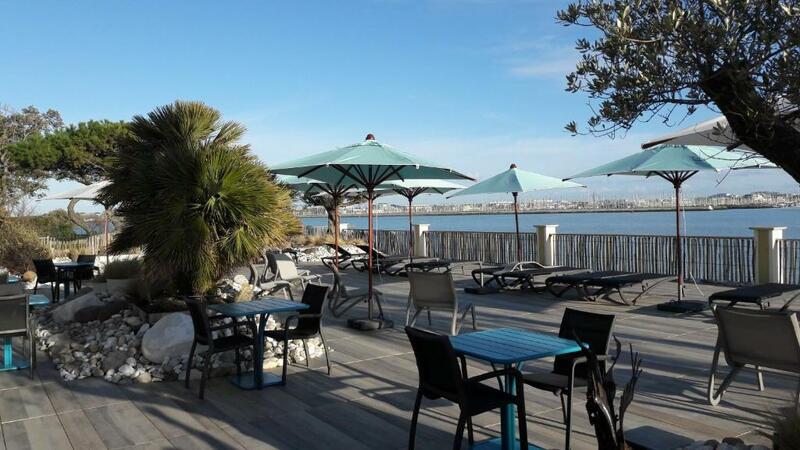 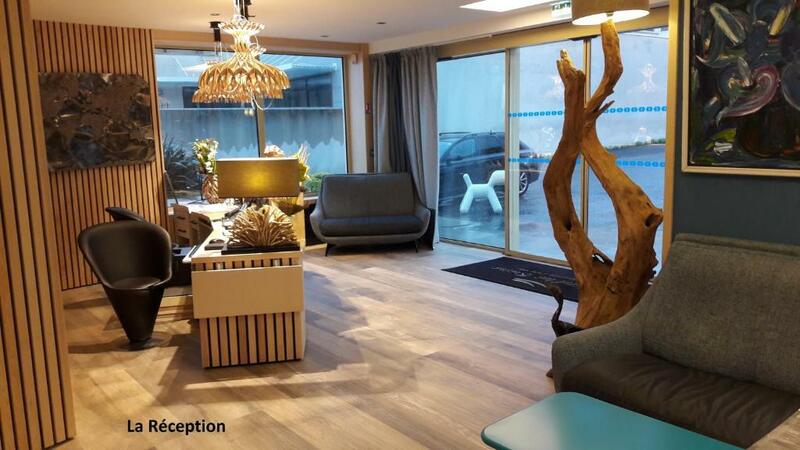 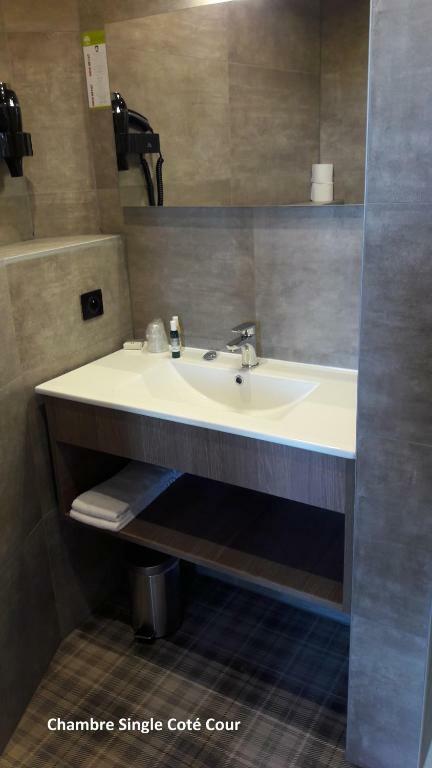 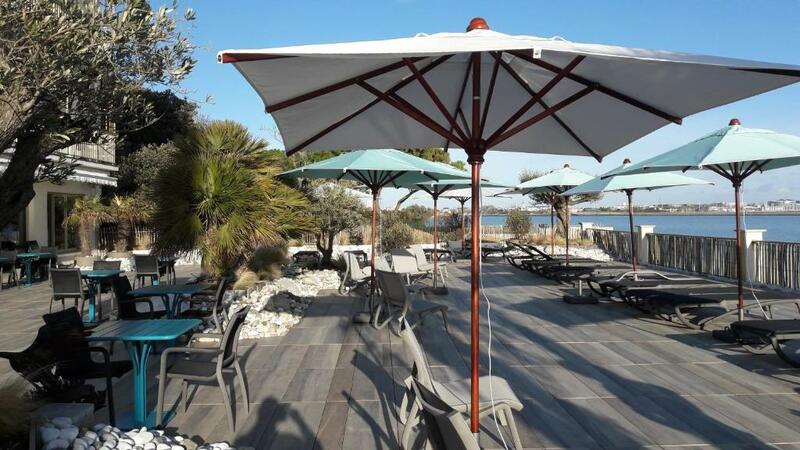 Situated on the sea front, just 2 kilometres from La Rochelle’s old port, Hotel Les Brises has a panoramic view of the sea and nearby islands. 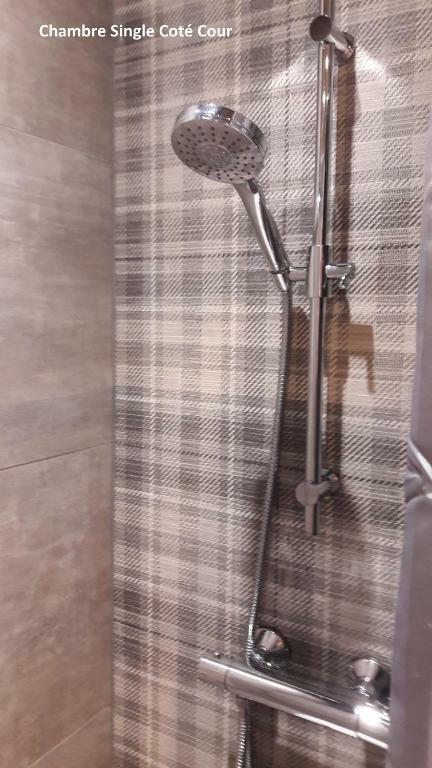 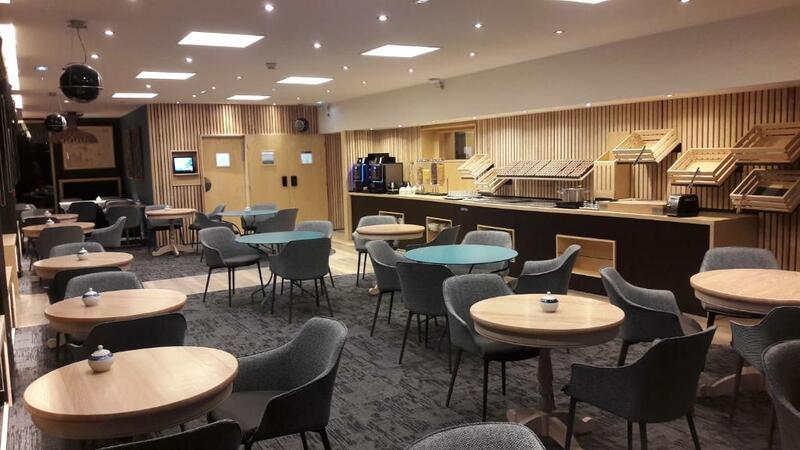 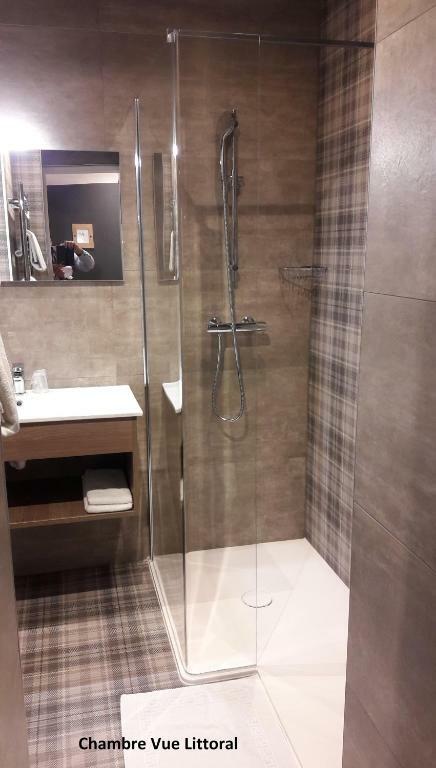 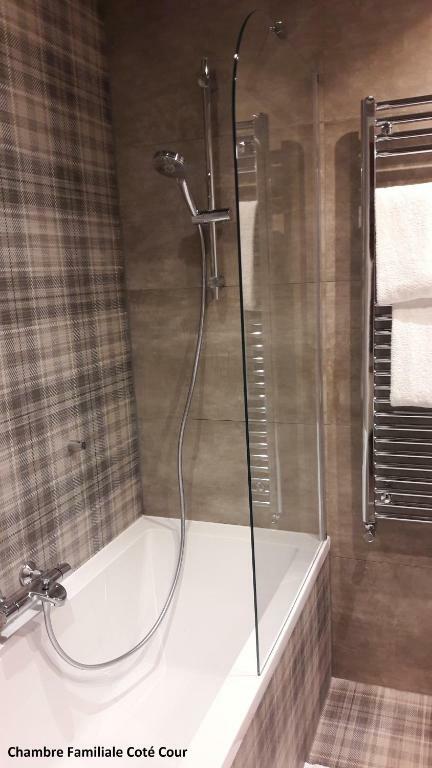 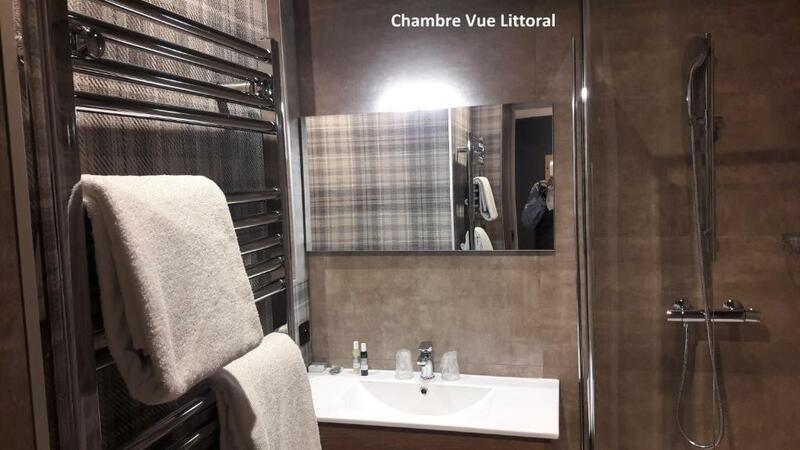 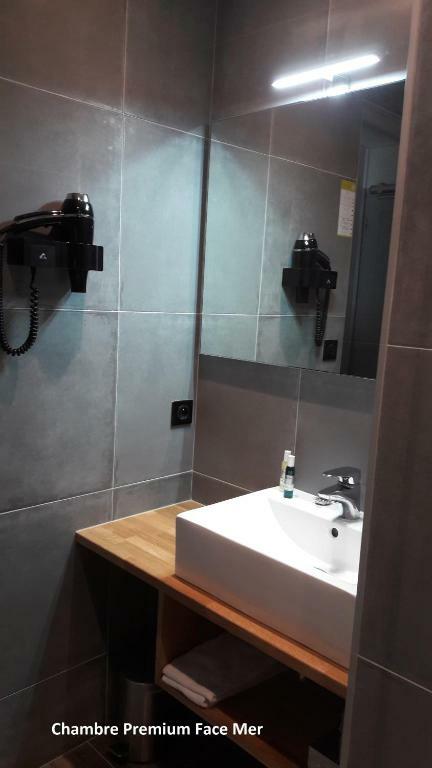 It offers free Wi-Fi and a free underground car park. 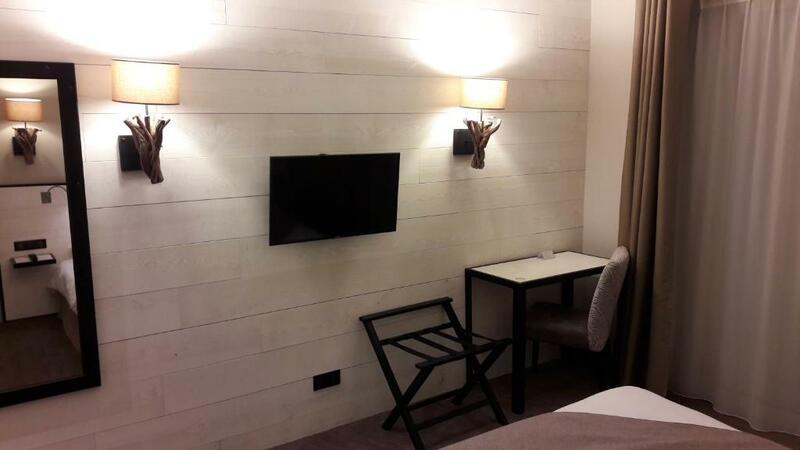 The guest rooms at the Brises are equipped with satellite TV. 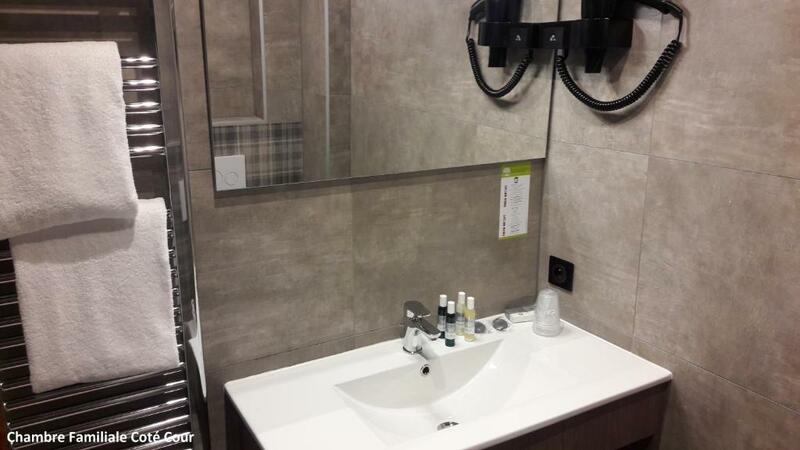 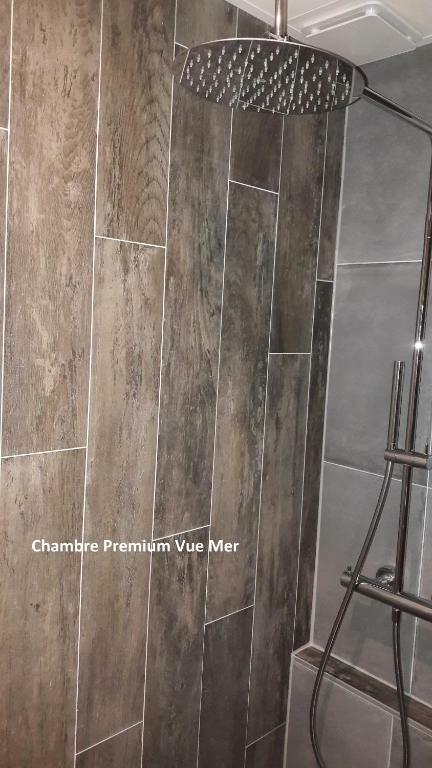 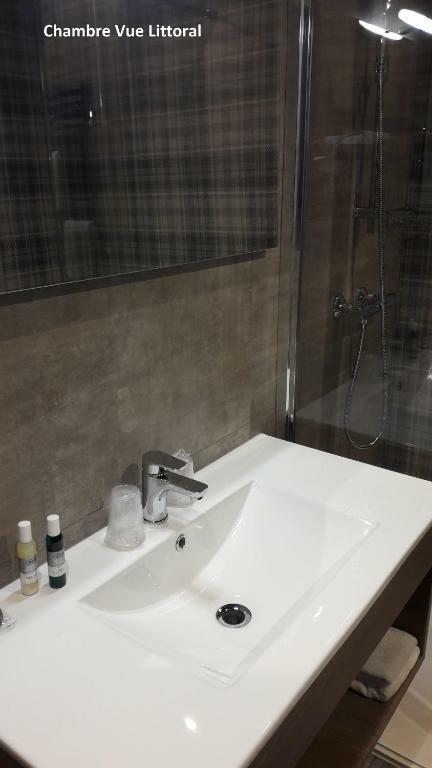 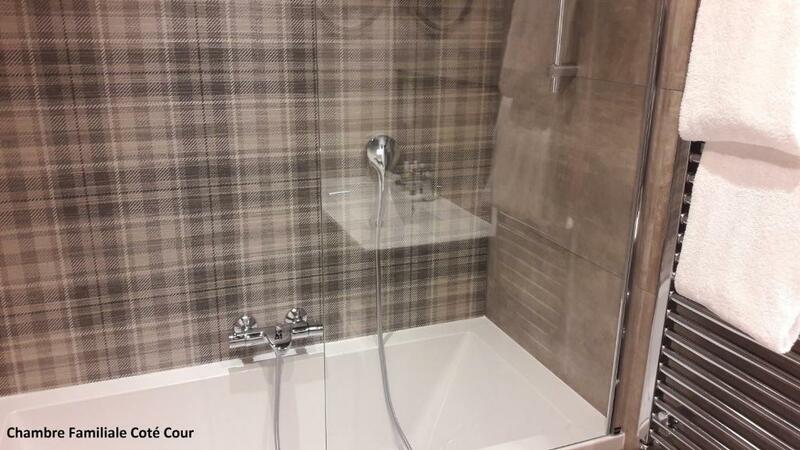 Private bathrooms have luxury toiletries. 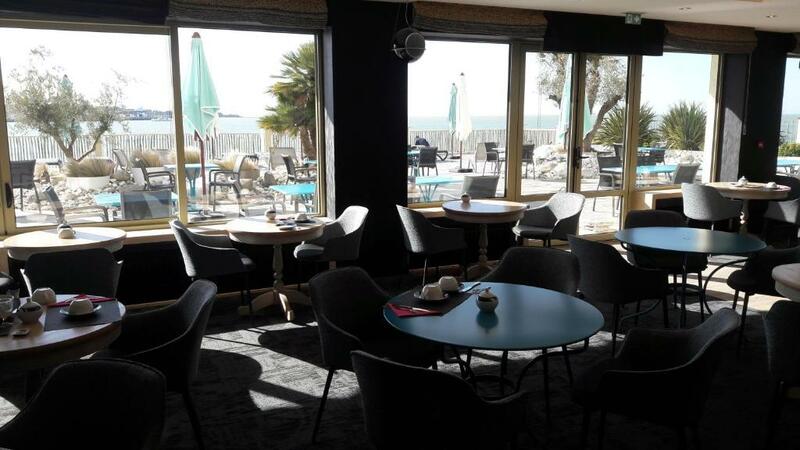 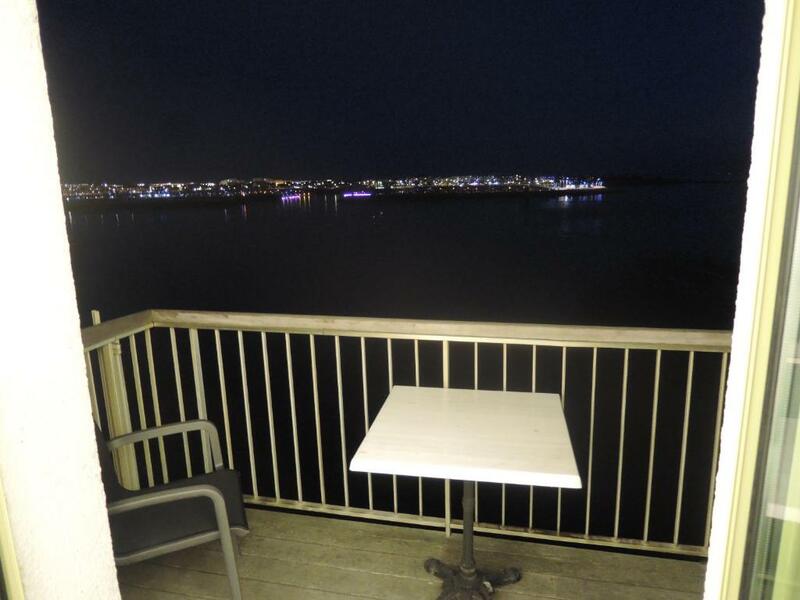 Guests can relax on the large sea-side terrace with panoramic views, or enjoy a drink in the bar. 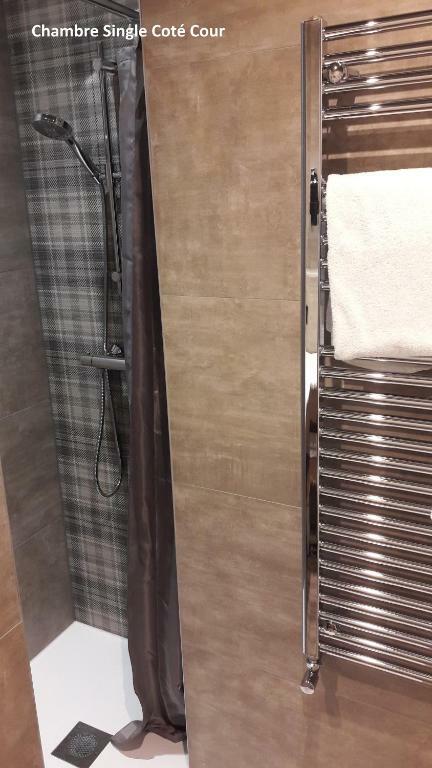 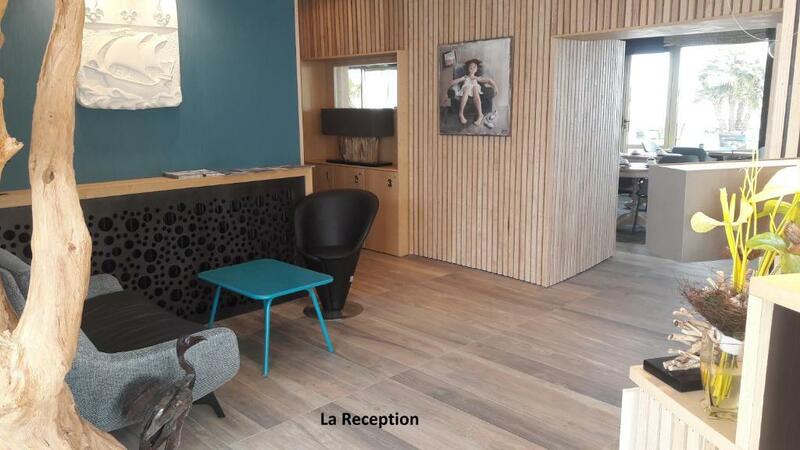 Additional facilities include a lift. 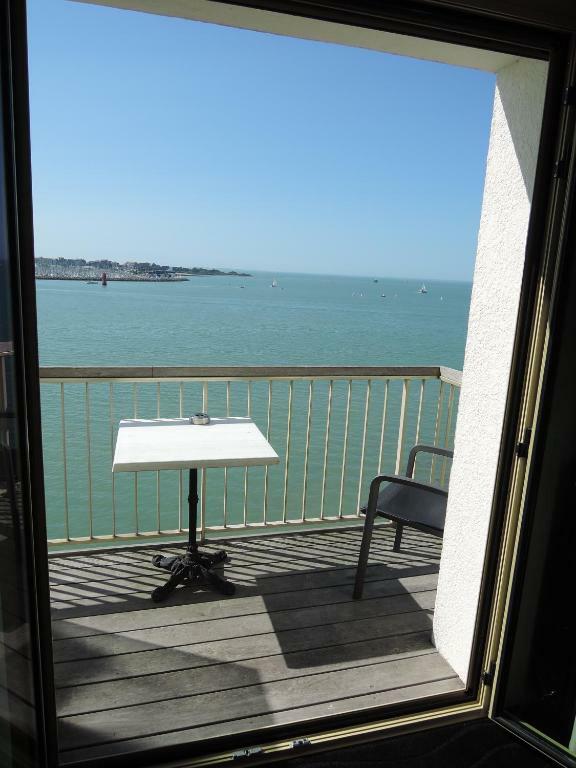 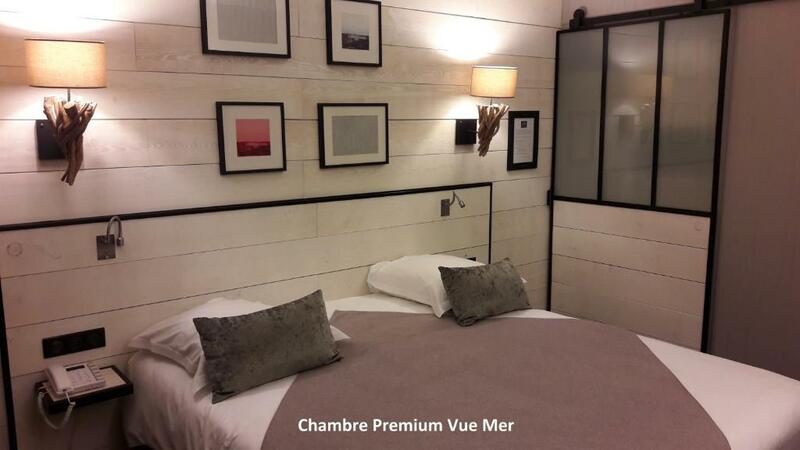 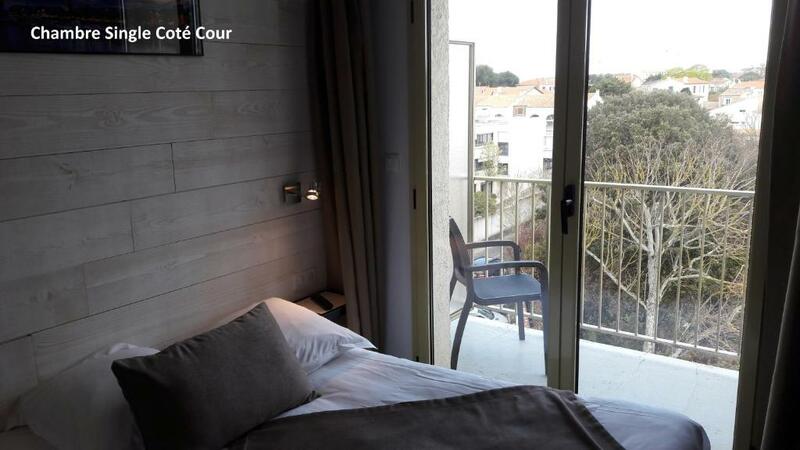 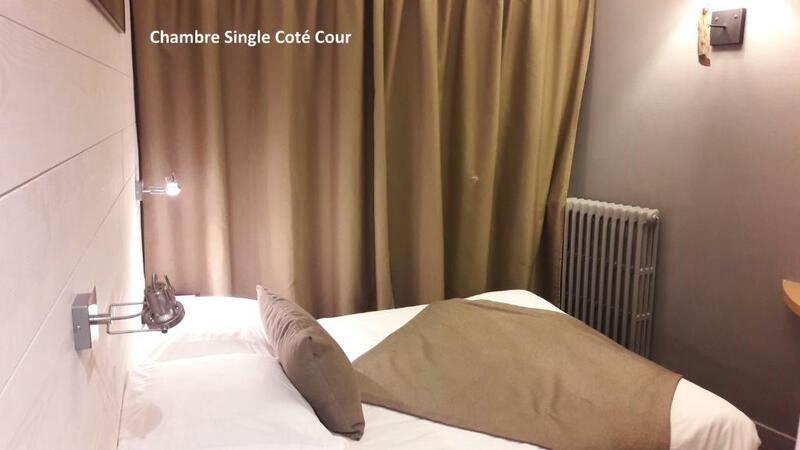 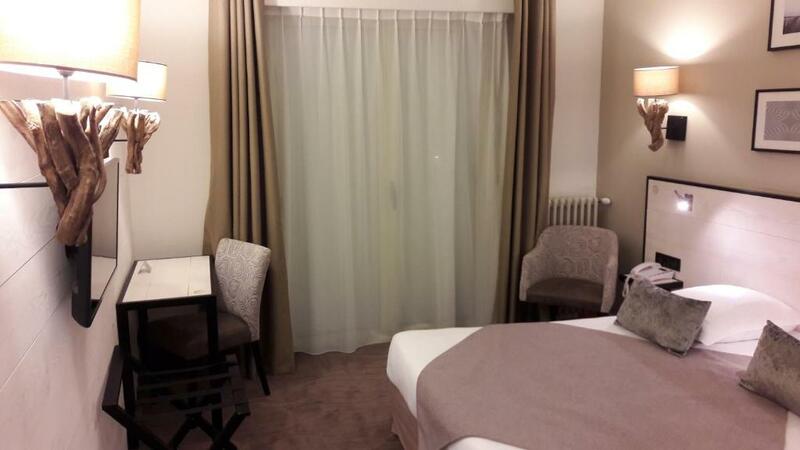 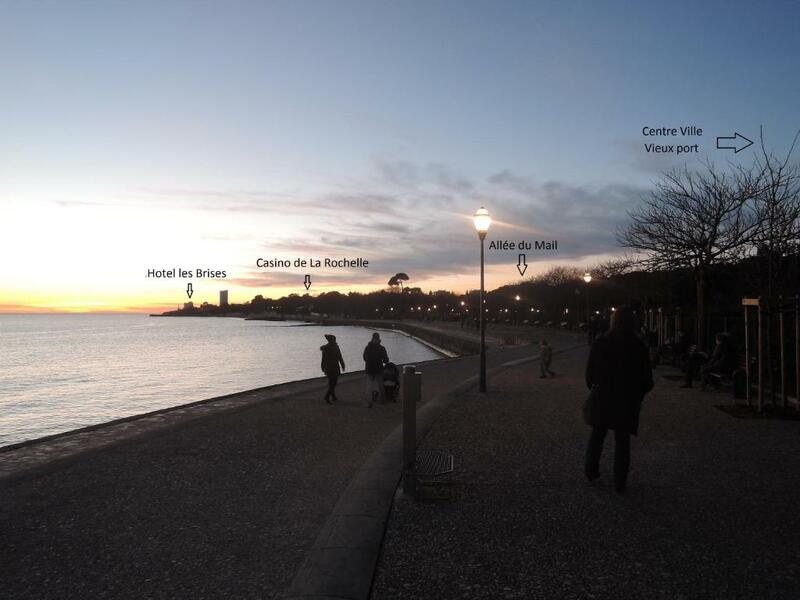 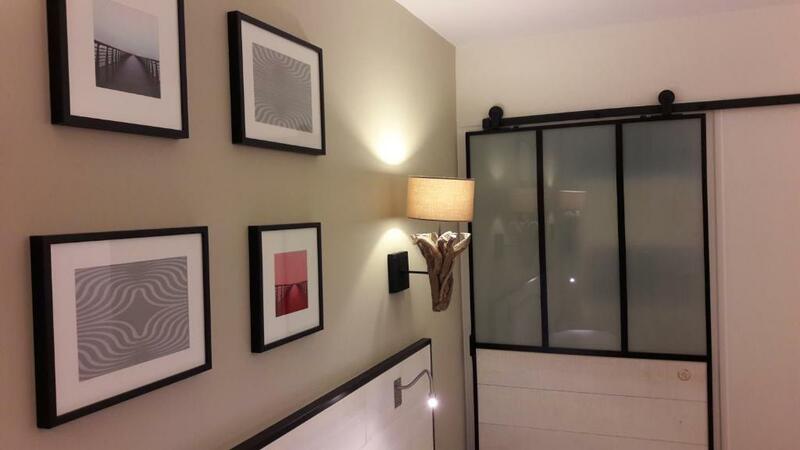 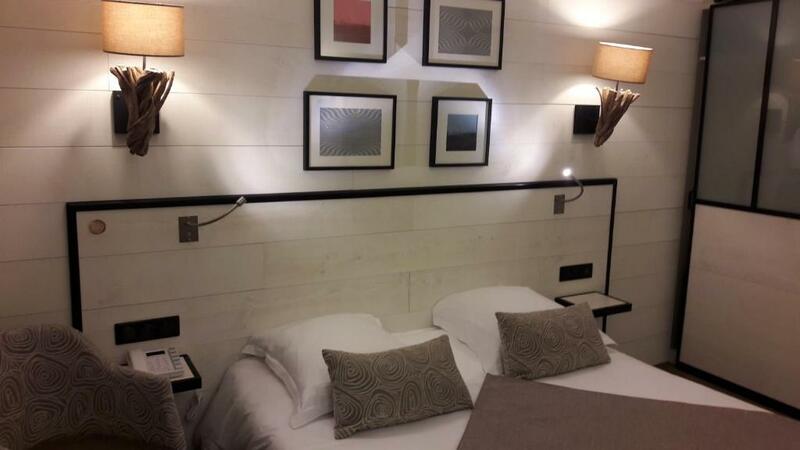 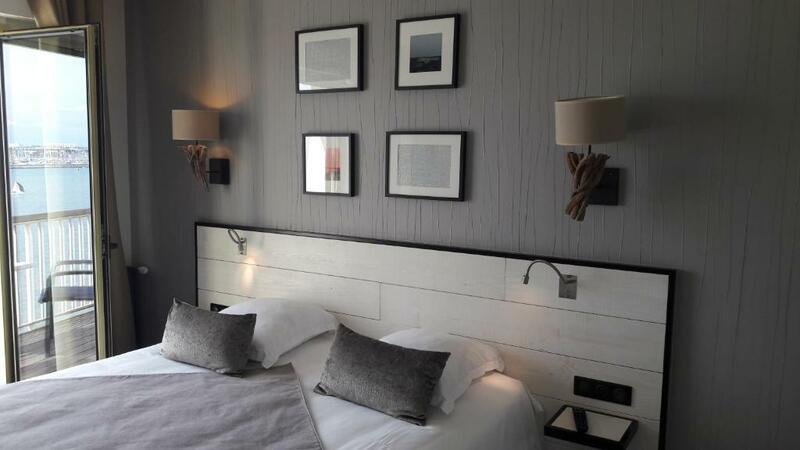 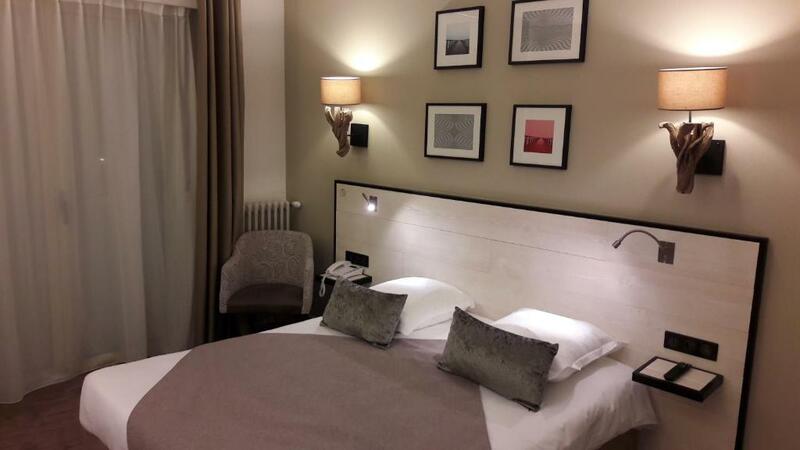 Les Brises is 2 km from the centre of La Rochelle, and is next to the Franck Delmas Park.